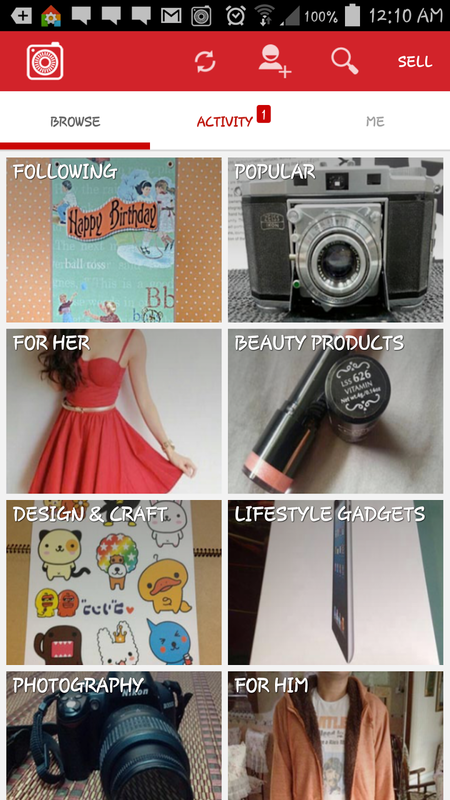 We have tons of items that we don't need at home why not give it a better place by posting your brand new/ pre loved items on Carousell? I too like to browse for thing online especially pre-loved items as they are often used once or twice by their previous owners and sold in a good condition at a bargain price. Last time my sis introduced to me Fashion Friendly website where girls sell/ auction/buy their stuff but apparently they are no longer operating was kinda sad when i heard the news last year but then i just got to know that there is a similar operating site created specially to replace Friendly Fashion! But this time it's made into an app specially for mobile users for easier access, which is rather convenient as we spend most of our time checking our Facebook every 5 minutes lol, sellers won't miss any notification on any inquiries, which makes it a good thing. 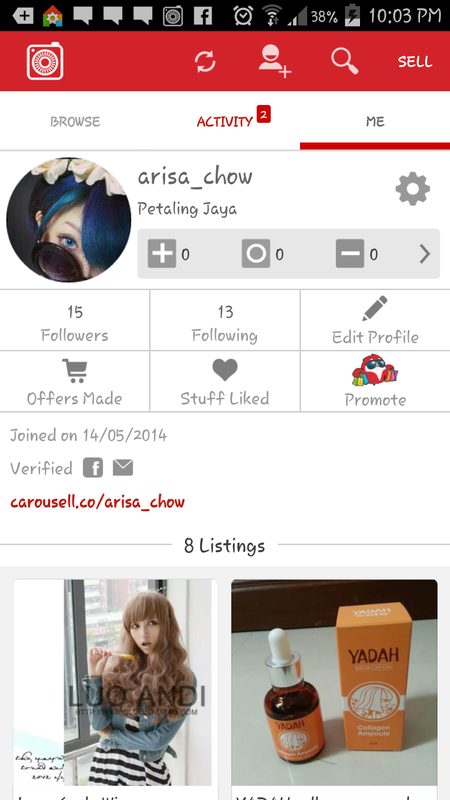 Carousell is basically the new age of Lowyat forum (lifestyle market) where you can easily upload your items for sale without much hassle as everything can be done within your phone. 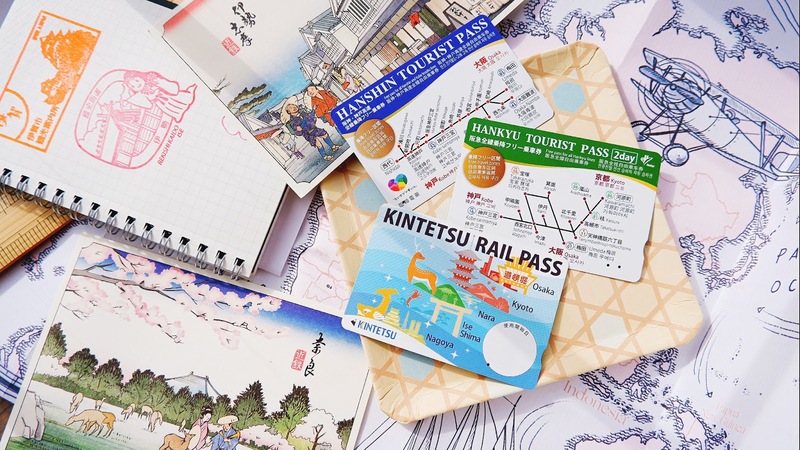 And it has over 20 categories to choose from so it's not only limited to clothes and beauty products, they also have sections for men, household items and etc. 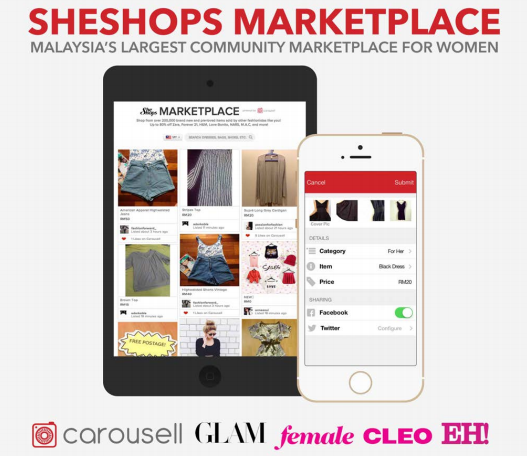 Not only you get to sell your items, carousell will automatically promote your items on SheShops Marketplace on herworldPLUS, website of one of Asia’s top women’s fashion and beauty magazine. Clearing off your stuff has never been this rewarding as Carousell has teamed up with BluInc Media for a rewarding campaign whenever you download Carousell app on your smartphone. That's because they are giving away free 3 months fashion & beauty magazine subscription of your choice, such as CLEO, Glam, and many more! I too rarely buy physical copied of magazines these days as carrying one seems rather tedious especially when you are having a small bag. So catching up with the latest fashion trends and news anywhere and any time has never been easier with my favourite magazine from BluInc in a digitalized form. 3. 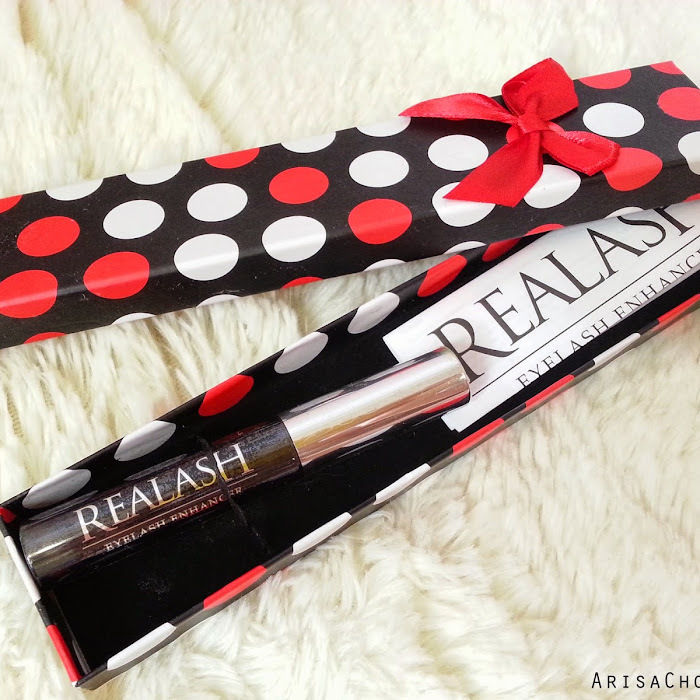 Wait for your redemption code & instructions on how to redeem your free subscription! Once you have done so, please leave a comment below on this blogpost with you Carousell account name and email address. So i may email you your special codes to redeem your free subscription. More stuff to be uploaded so stay tuned. Thanks for signing up dear! :) will contact you after 28th may.